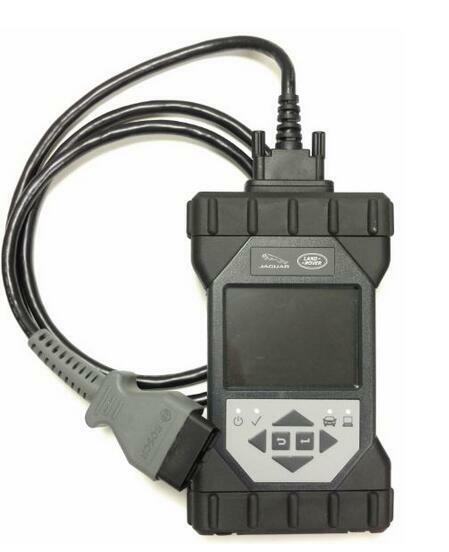 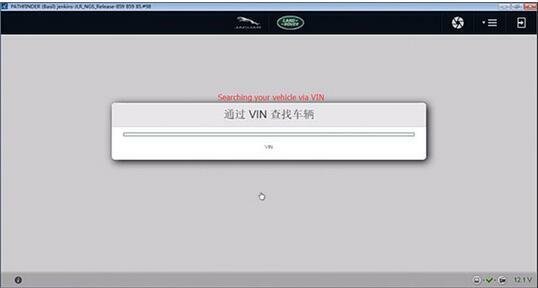 Free download Pathfinder SDD for jlr Doip Vci clone & original, then followed with DoIP VCI driver installation procedure and ends with JLR DoIP VCI (original or china clone) diagnoses Range Rover L405 2007. 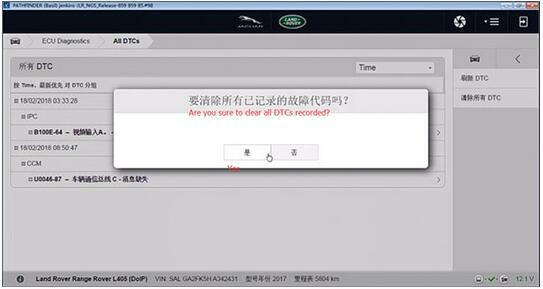 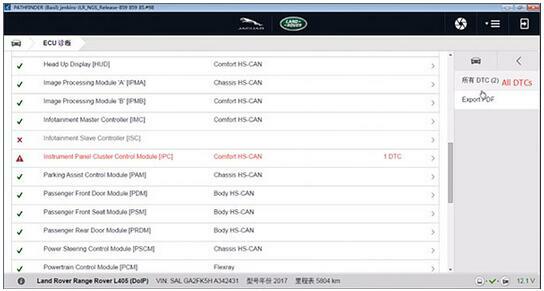 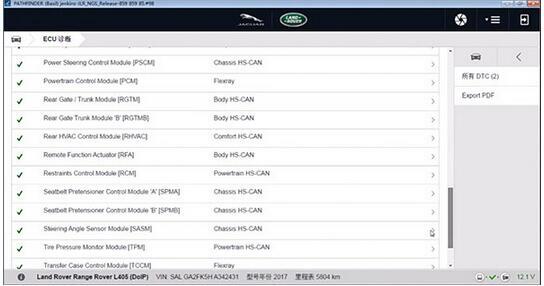 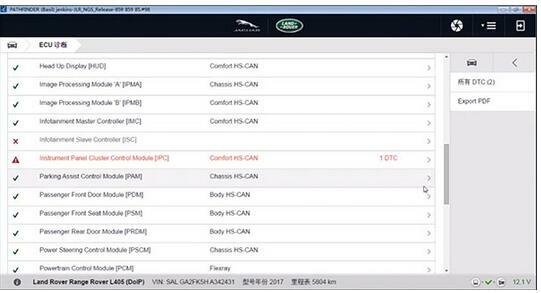 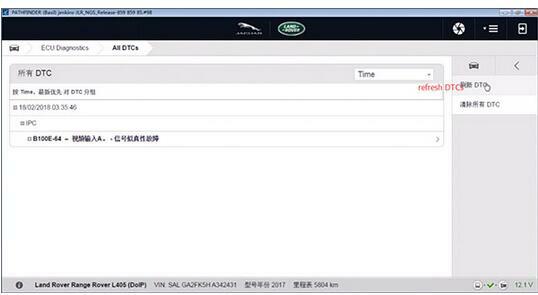 Almost its flash data same sdd, but you dont need install it because 2017-2018 jlr cars still under dealer warranty……..
After installing the jaguar land rover connect, the program then try to download the file pathfinder through the updater, which i think is a big file more than 10gb that can not be pause. 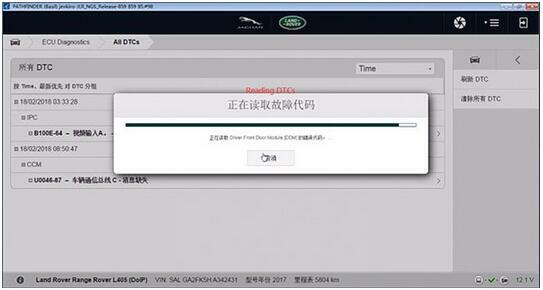 after system restart the program will start download from beginning. 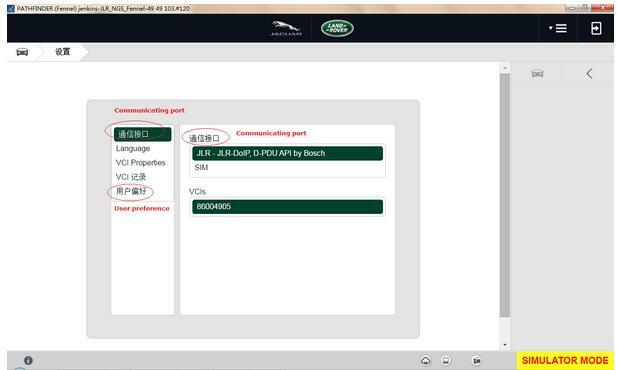 so if i can get a direct link to the Parthfinder software i can use download manager to download it. and again do you know the size of the file. 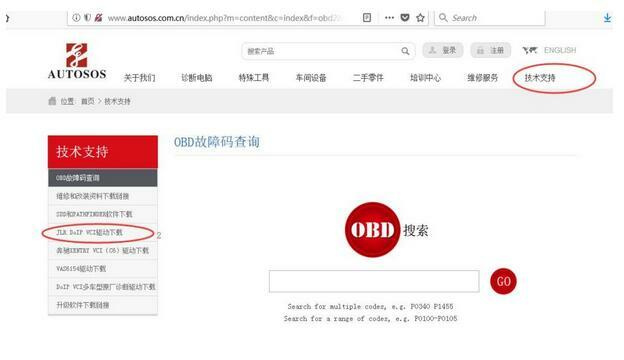 There are no any direct links. 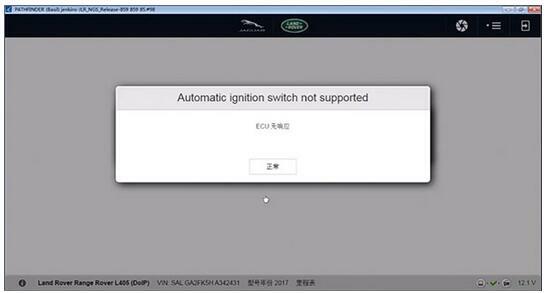 You install minimal version that I give and then it give all updates online. 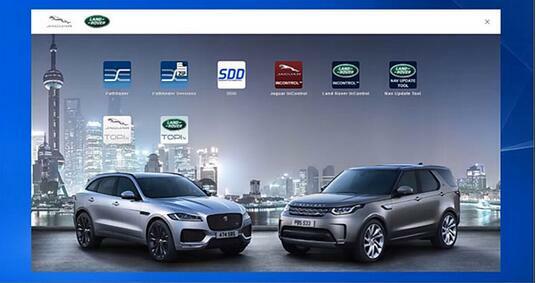 There are no any other installers. 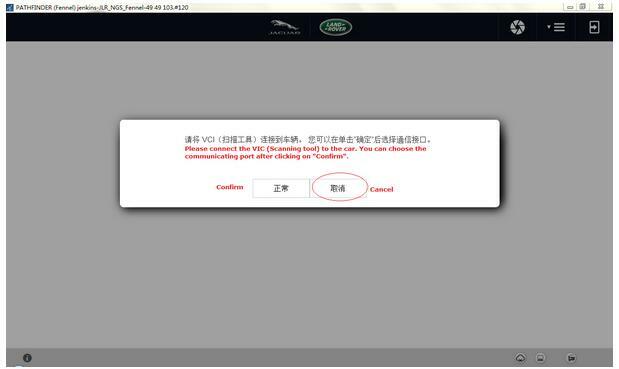 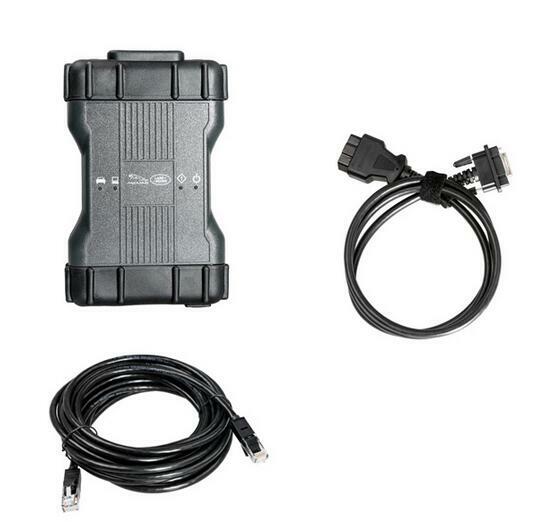 Question: Does sdd support for freelander td4 2005MY Landrover? 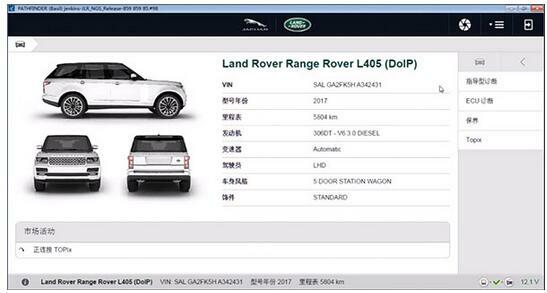 SDD 153 extended license depend how many years u want !!! 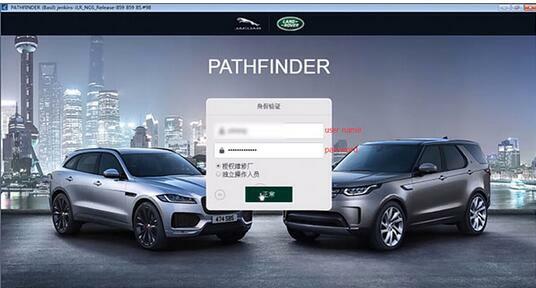 Part 2: How to install Pathfinder & SDD? 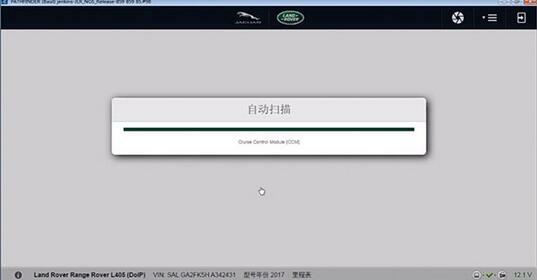 A.Click the”技术支持”，then choose the “driver download”（Chinese word seems like “JLR DoIP VCI驱动下载”）You can follow the picture below. 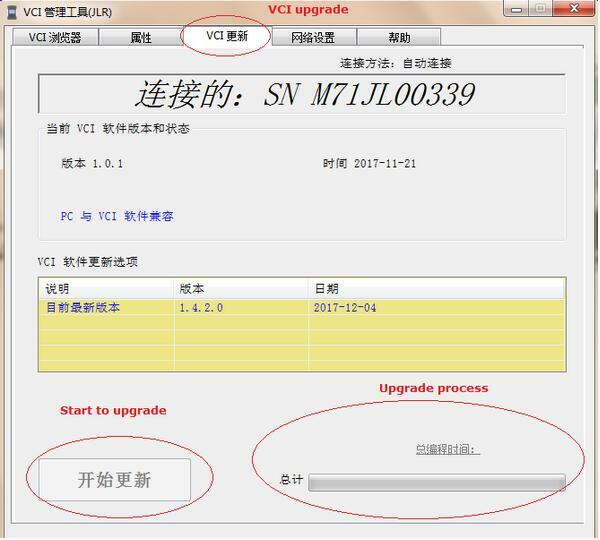 B.Please pay more attention to the version of the DoIP VCI driver, it always should be the latest version. 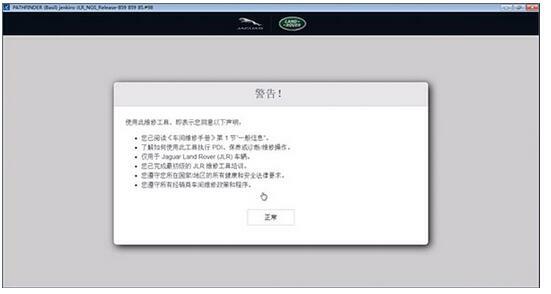 So the best you should update the driver without delay. 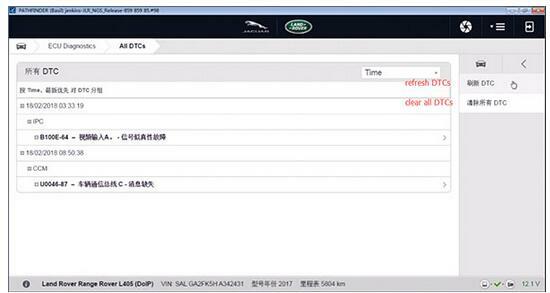 D.Check the connection status with the computer. 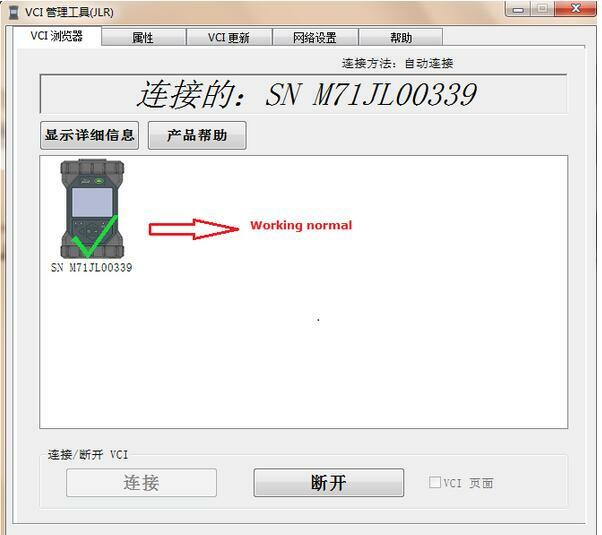 Update of DoIP VCI’ firmware. 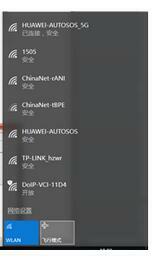 F.SDD can get the hardware directly, it’s perfect if the icon is green. 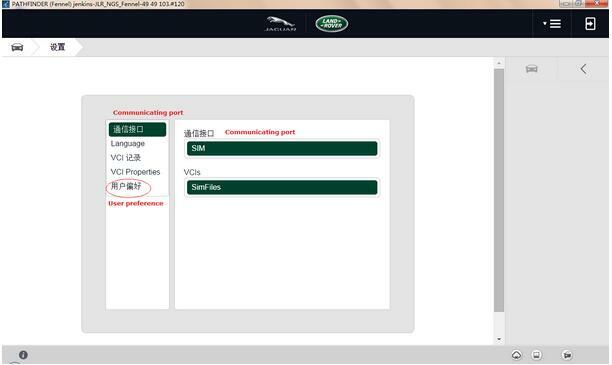 It doesn’t connect successfully if it shows “SIM””SimFiles”, you should change them into “JLR-JLR-DoIP, D-PDU API by Bosch””86004905”. 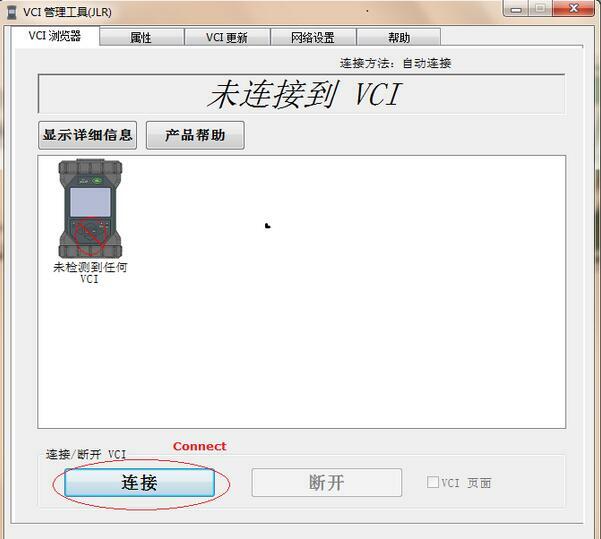 Now you can use it for diagnosis.